These are things I regularly hear from my postpartum clients. The average time a woman waits to get help for postpartum depression, postpartum anxiety, or other postpartum mood disorder is eight months. That is eight months of distress, uncertainty, of not fully being in the moment with her child, of suffering, often in silence. 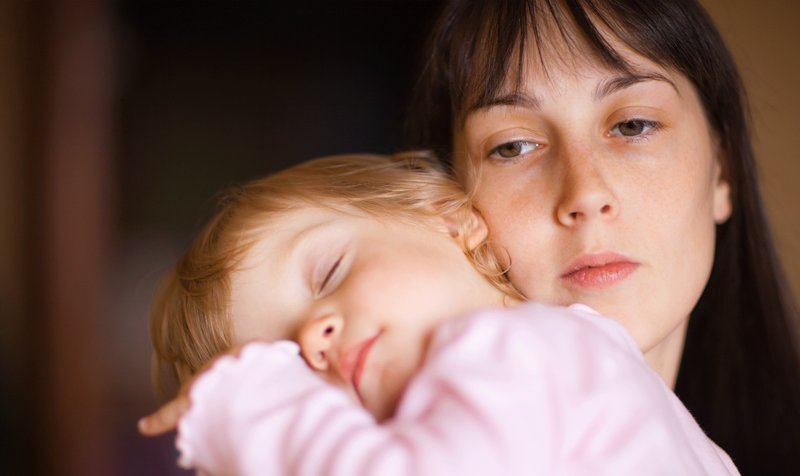 It can take a year or two for postpartum mood disorders to resolve on their own. So you may be wondering, what is the good news here? One out of five mothers (20%) and one out of ten fathers (10%) will develop a mood disorder sometime during the first year after their baby is born. You did not ask for this. Depression and anxiety are not evidence that you are a bad mother. You did not cause this to happen. Good support and a dedication to self-care are important aspects of the healing process. Getting enough sleep, eating regularly, getting outside in the sunlight, and learning to say no are vital. 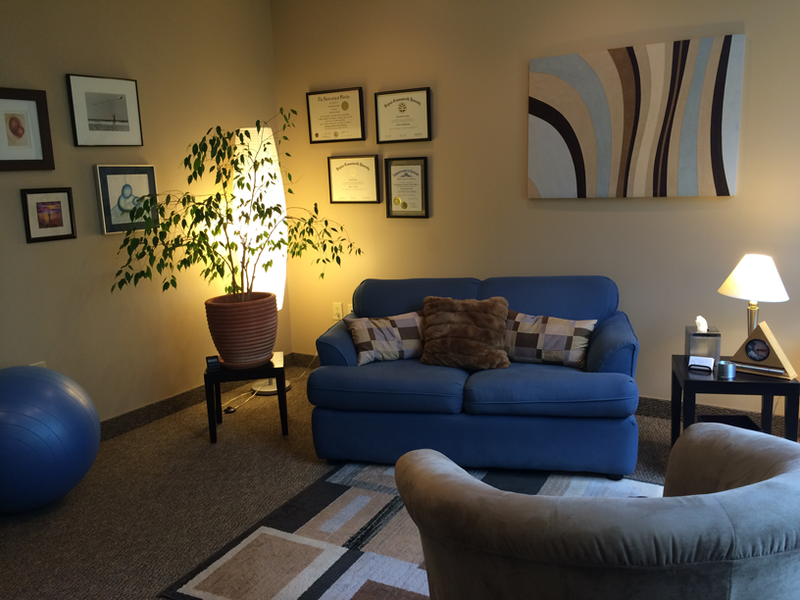 With adequate treatment, including psychotherapy and sometimes medication, you can return to health and wellness. What do I hear most often when women have healed? “This is what it is supposed to feel like to be a mother.” “I wish someone would have told me this could happen.” The more we talk about this, the less stigma, and the fewer women will be silently suffering. I am passionate about getting the word out, and hopeful that together we can create a community where it is ok to ask for help and where women can better support each other in the journey through motherhood.